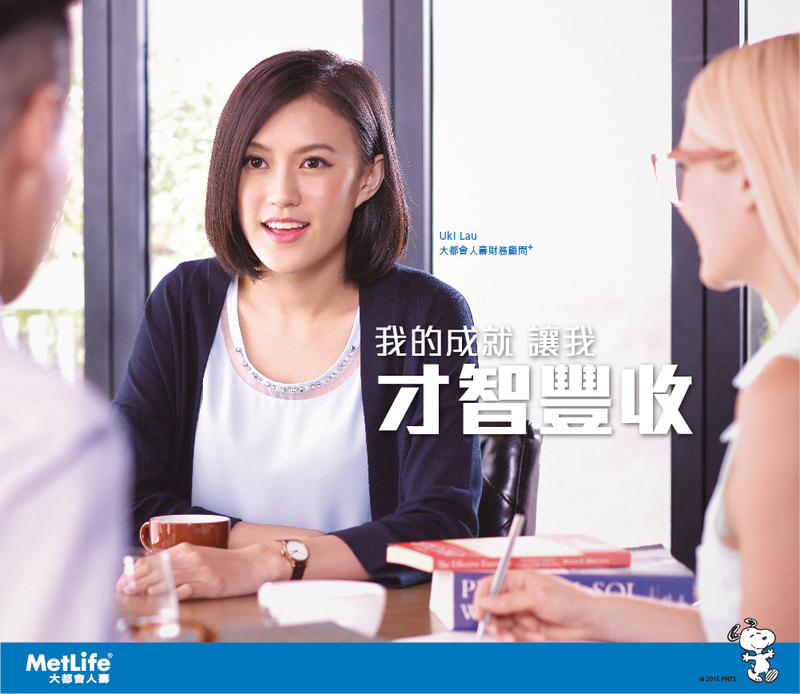 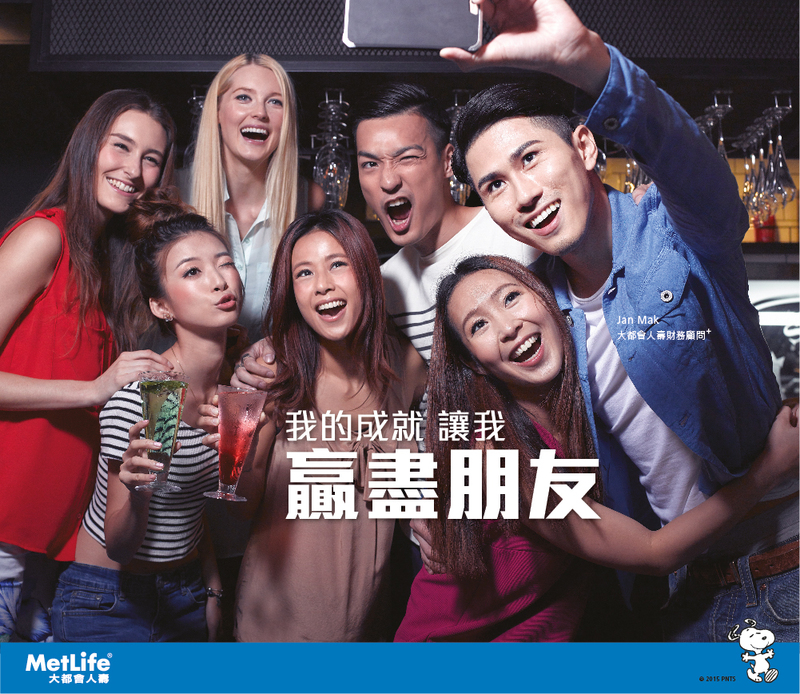 "GoGoal Life" is a large-scale recruitment campaign launched by MetLife in 2015. 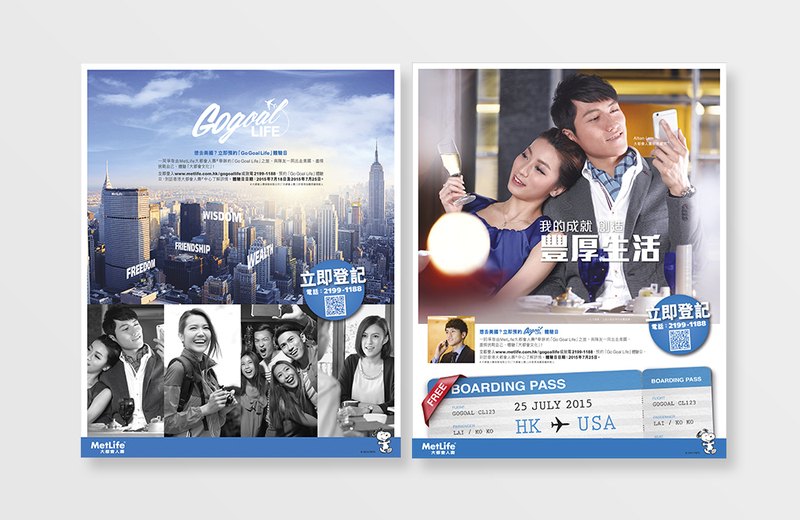 To coordinate with the American cosmopolitan brand image, the campaign was launched in a deeply creative form. 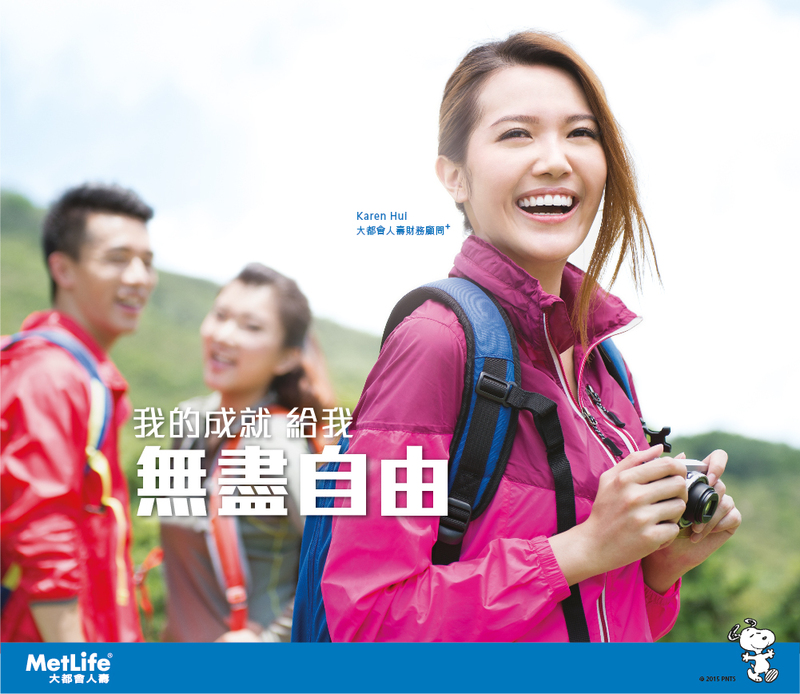 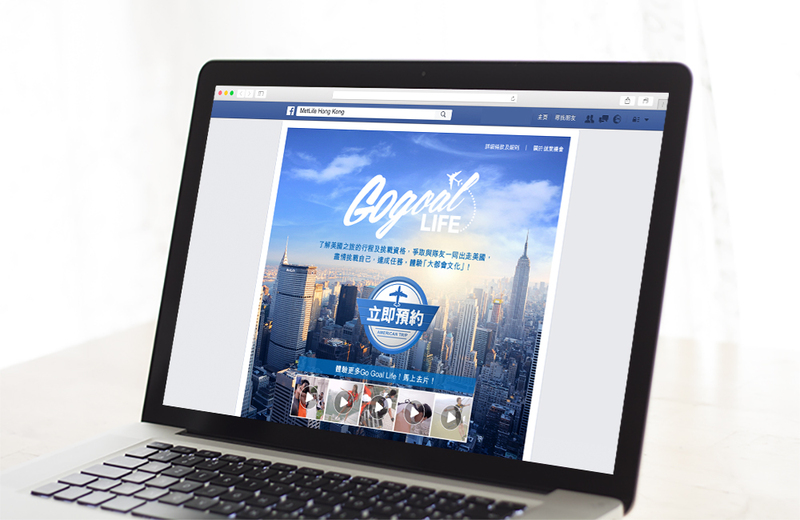 With four major life goals as the campaign motif, the promotion materials conveyed the company's vision and culture on life goals pursuance from their employees, attracting applicants with similar value.